3 bedroom 2 bath home with mountain views! Welcome! 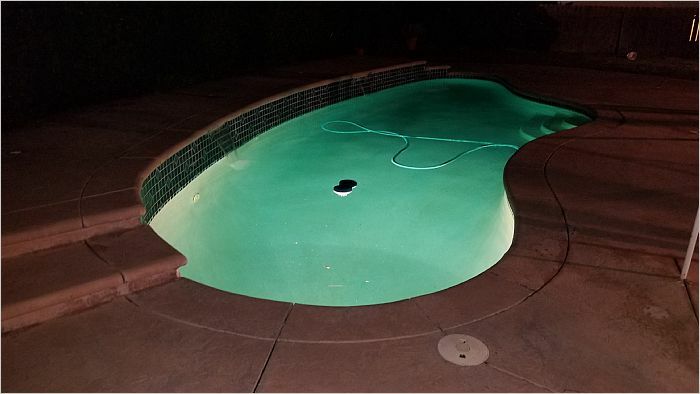 This home is situated in a highly sought after neighborhood of Sylmar. Nestled at the base of the San Gabriel Mountains this is California Living at its best. This 3 bedroom 2 bath updated home is ready to go. 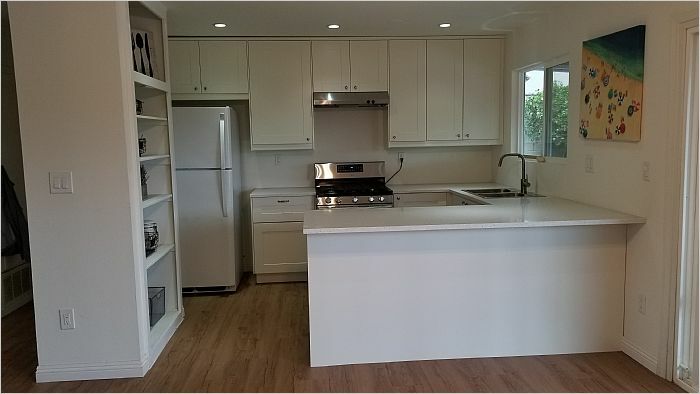 Mid century modern open floor plan shows light and bright.White shaker cabinets and quartz countertops gleam from the light pouring in from kitchen window. 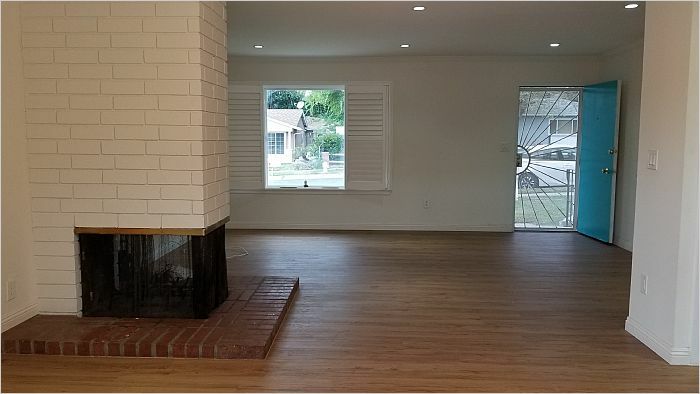 Home features include central heat and air, new flooring, gleaming white tile showers, vinyl windows,mid century modern fireplace which maintains true character of the era. Covered patio out to the deck, swimming pool with upper level, 2 sheer descents. 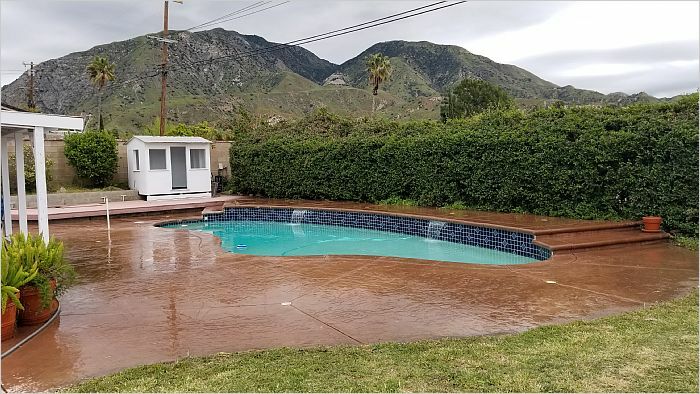 (waterfalls) and stamped concrete. 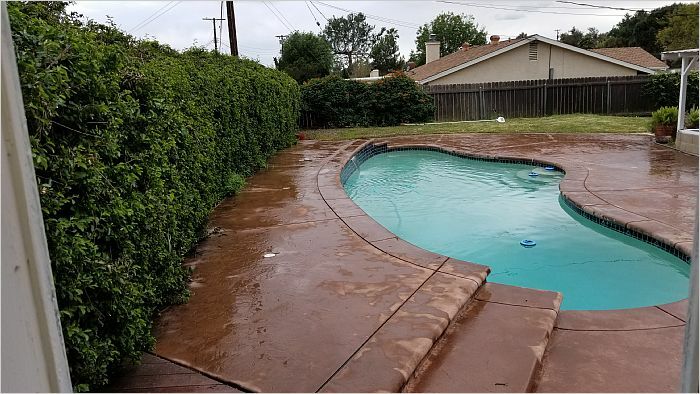 And Playhouse/tool shed.Community features are walking distance to Los Angeles Mission College, El Cariso Golf Course, Windsports Hang Glider Field, El Cariso Park, Veterans Park with frisbee golf and nature hikes. Come and get it!